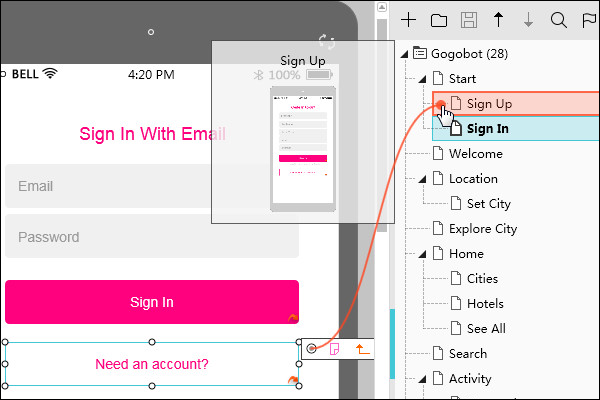 Blog > Interaction design >How Long Do You Need to Set An Interaction? 3 Seconds! How Long Do You Need to Set An Interaction? 3 Seconds! There are mainly two kinds of prototype: one is static, we call it wireframing, the other one is dynamic, we call this prototyping. And, at present, there are three kinds of interaction design involved in prototyping: page link, components interaction, interaction state. Some of the prototyping tools we daily use have the functions of setting all these three, such as Axure, Justinmind, Mockplus, Proto.io, etc. However, every one of them keeps telling you that it is a fast tool. The Axure we usually talk about is actually called Axure RP = Axure Rapid Prototyping, Mockplus also claims that it is the tool for prototyping Faster, Smarter, and Easier. Today, let's have a look, check out which one of them is the fastest. 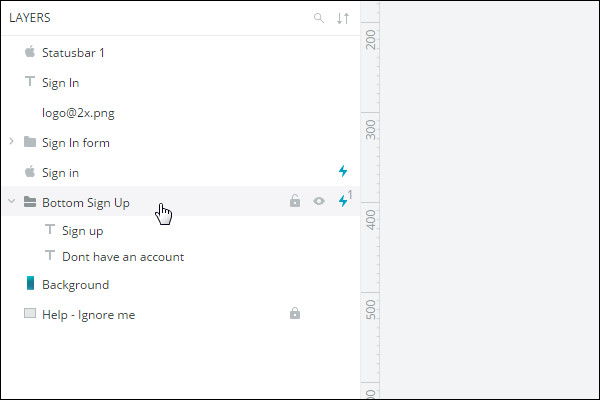 All those kinds of interaction settings in Axure, page link is the most rapid way to set interactions. 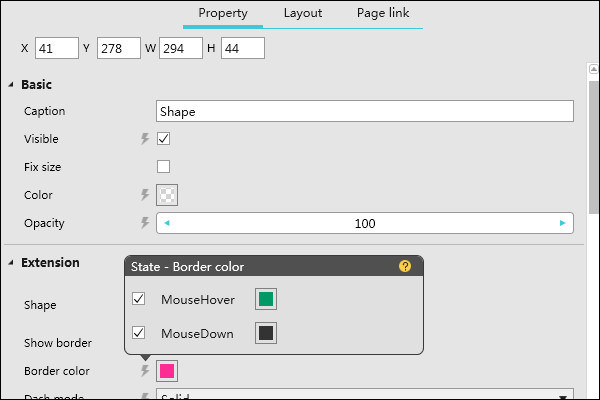 All you need to do is to click the Create Link button in the Properties panel on the right side, then choose the page you want to skip to in the dropdown list. However, there is one weakness in Axure: the visualization is too low. If there are some pages have the similar name next to each other, it will probably lead you to set the wrong interaction. Justinmind has noticed that problem, and it does make a move to use the drag-and-drop mode. But it seems that Justinmind didn't actually solve the problem. Because the icon is too small to see. Proto.io and Mockplus should have the same feeling about this, they both use the mode Drag-and-Drop, also, they improve the visualization with displaying the line of the link point. Hence, the difficulty has been reduced to a lower level. What's more, when you put the mouse on the pages from the project tree of Mockplus, you can see the thumbnail of this page. This makes the possibility of mistakes to the minimum. At the setting of components interactions, the difference seems to be clearer now. 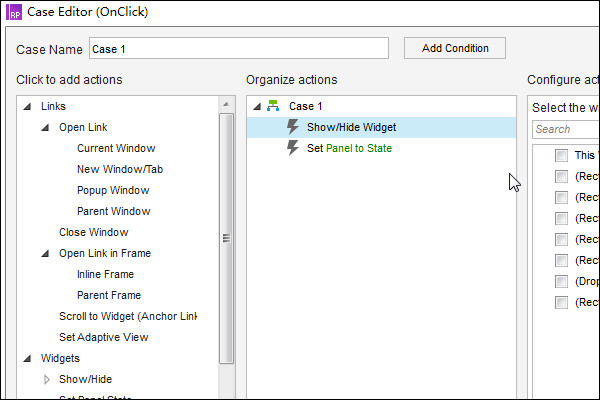 Axure here uses the mode of adding Case, you need to choose the command, actions, and more details. Still, Justinmind knows that this is inconvenient. But, again, just like what happened in the setting of Page Link, Justinmind doesn't give a good solution for this. It takes the mode of Axure, and adds a little visualization while choosing the object. The complicated setting process is still there. 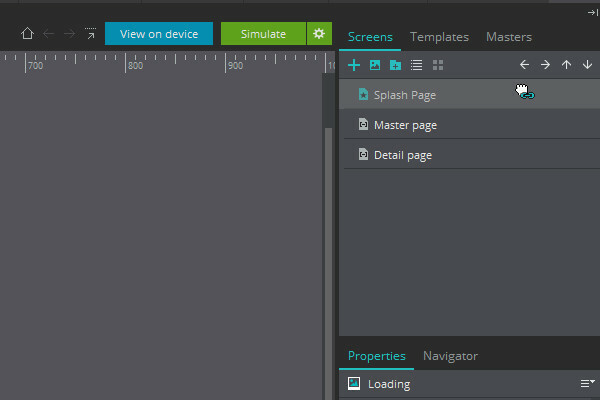 On the contrary, Mockplus and Proto.io stick to the mode of drag-and-drop, which is much easier for users. Just drag the link point and drop it on components, this interaction setting is half done. You might need to make some adjustments in Proto.io, and few in Mockplus too. The drag-and-drop mode and high visualization have made the process of setting interactions much clearer. Plus, Proto.io has the components outline, you can easily find the component that you need. Mockplus has already made the plan of developing this. Really looking forward to it. Mockplus is a new tool. It is rising with the idea of prototyping faster, smarter and easier. While most of the prototyping tools do not have the independent option for interaction state, Mockplus has a relatively complete system for the setting of interaction state. The main function stays in the property panel, there are some buttons look like lightnings, in fact, they are the interaction state controllers. You can set Mouseover and Mousedown with these buttons. Unlike Axure, Justinmind or Proto.io, Mockplus does not take interaction state as a part of components interaction. This function seems simple, but it will drive the process of prototyping to the direction of easier and faster. If you want to change the color with the function of interaction state, 3 seconds are already enough for you! We can't deny that Axure and Justinmind are functionally comprehensive, but the rising stars like Mockplus and Proto.io are always expected. With the developing of the software industry, the requirements and demands will be much higher than now. I sincerely hope that those new tools could bring us more surprises.